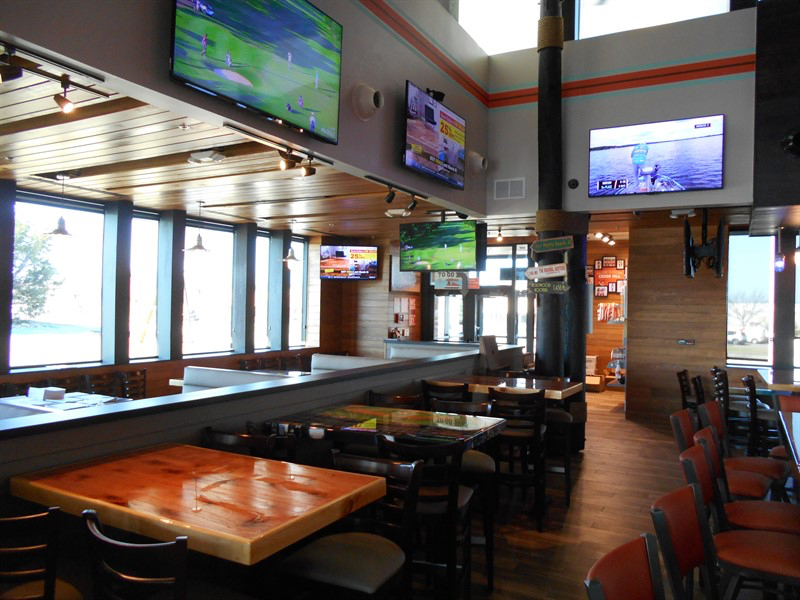 PKC Construction is proud to announce the completion of the beautiful new Hooters restaurant in Cedar Hill, Texas. The nearly 6,000 square feet facility, complete with a 1,000 square feet covered patio, was successfully built by a strong team led by our superintendent, Jason Goetz, and our Project Manager, Brad Sanderson. 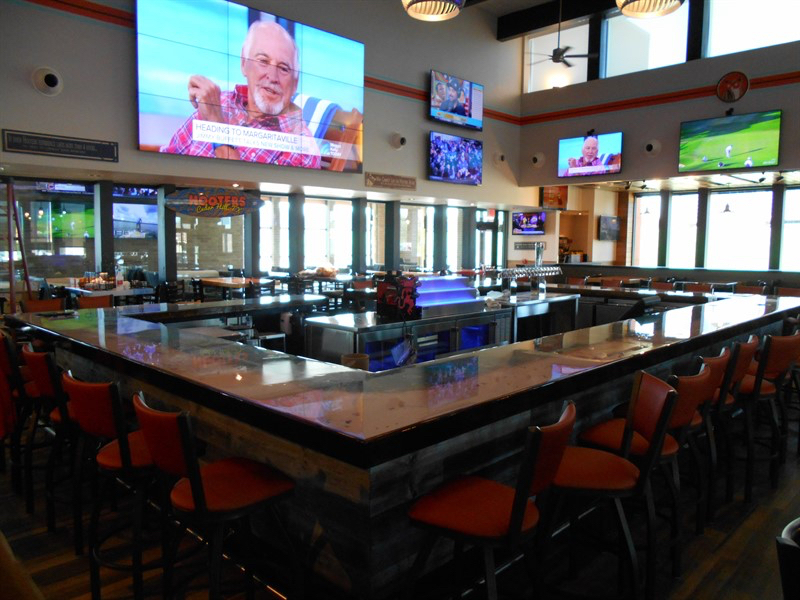 This new Hooters restaurant (the fifty-second one in Texas), incorporates the latest design features with newly contemporized elements including a centrally located bar, comfortable seating options, localized murals and table tops, and a top-of-the-line AV package. Hooters is a proud partner of the Jimmy V Foundation for Cancer Research, and to date, has raised more than four million dollars to benefit the V Foundation and the fight against breast cancer. In addition, the Hooters Community Endowment Fund raises money for important local and national charities like the Make-A-Wish Foundation, U.S.O., Special Olympics, American Diabetes Association, Juvenile Diabetes Foundation, and the Muscular Dystrophy Association. 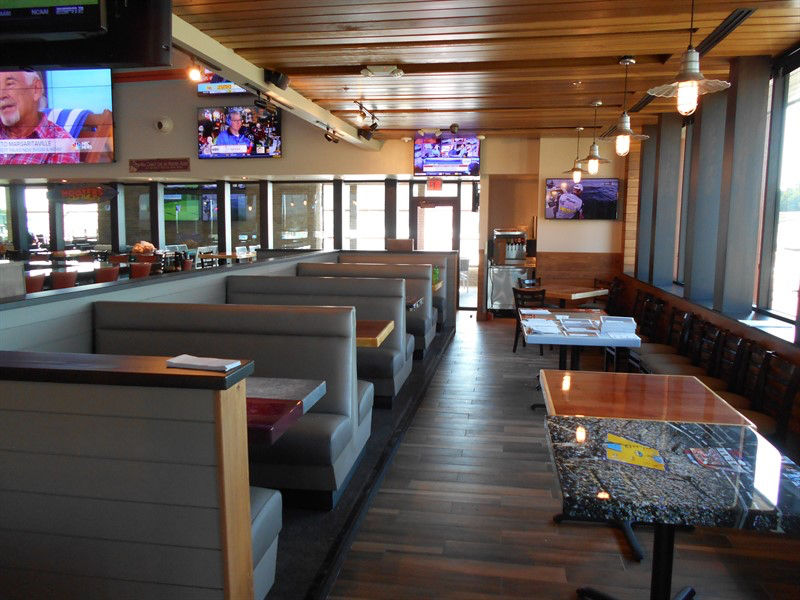 We are pleased to have partnered with Hooters of America to bring this latest restaurant to Cedar Hill. 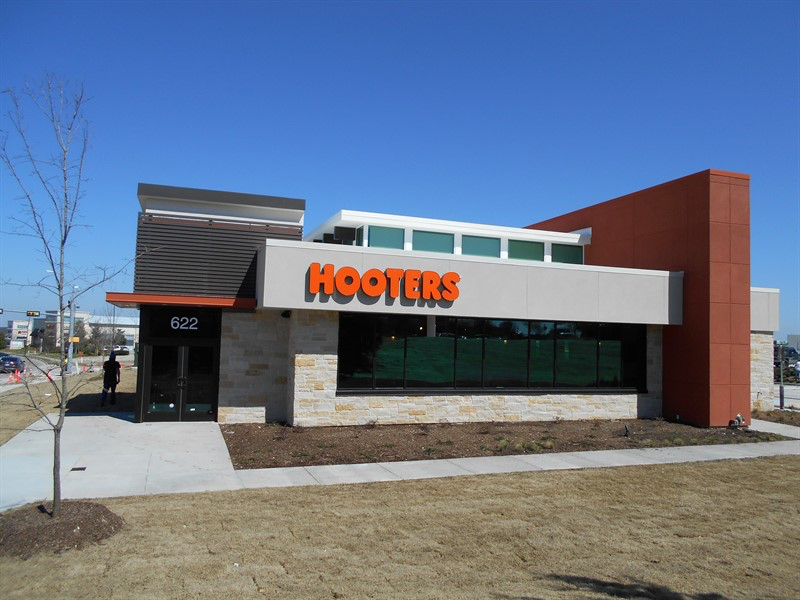 The entire PKC Construction team looks forward to continuing our relationship with Hooters and working on future locations.